Back in 2006, a group of students at Xavier High School in New York City (one of whom, “JT,” submitted this letter) were given an assignment by their English teacher, Ms. Lockwood, that was to test their persuasive writing skills: they were asked to write to their favourite author and ask him or her to visit the school. 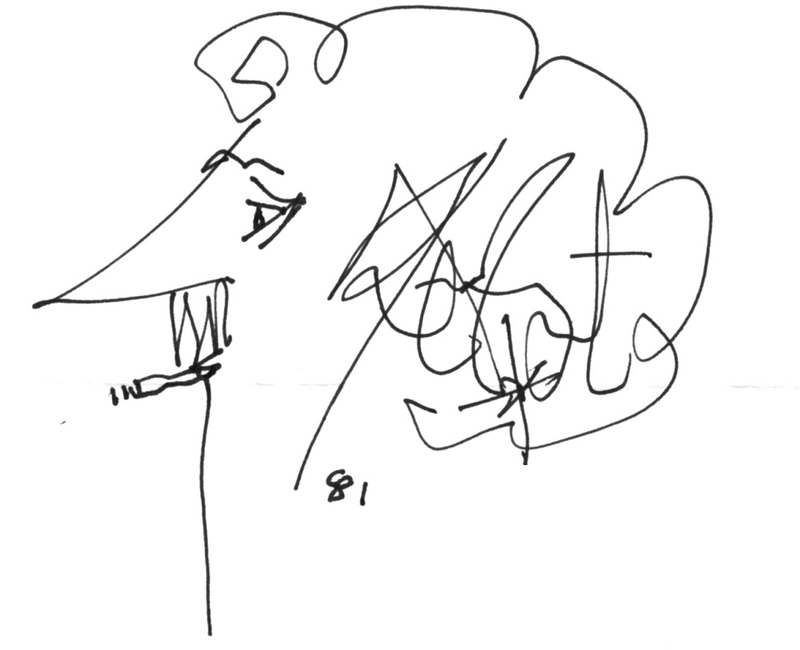 Five of those pupils chose Kurt Vonnegut. His thoughtful reply, seen below, was the only response the class received.